I’m very happy to be partnering with Dollar Tree to share their new Summer Fun products with you! I love shopping at Dollar Tree. It's a great place to get household supplies, craft materials, and party essentials all on a budget. Dollar Tree has a new line of products just for summer. 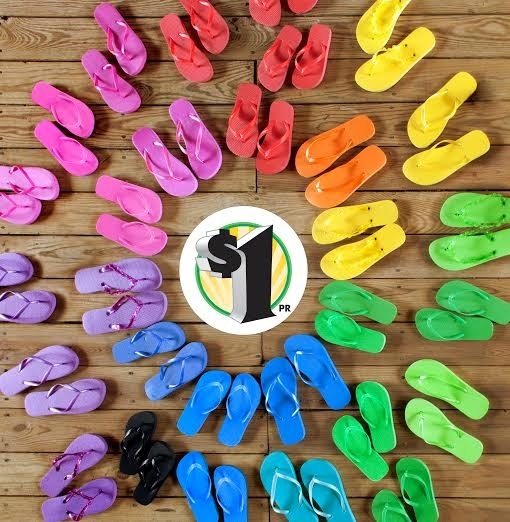 Dollar Tree Summer Fun is a new collection of colorful flip-flops, summer tableware, party supplies, toys, and more created to launch you into a fun-filled summer. You'll want to stock up on summer flip-flops for the whole family, but be sure to get a few extras for crafting. Make a craft with your flip-flops and enter the Summer Fun Flip-Flop Craft Contest! The Summer Fun Flip-Flop Frenzy Craft Contest, which is going on now! Just submit a photo of your original flip-flop craft at DollarTree.com and be entered to win a $500 Dollar Tree gift card! These products are only available while supplies last. Once they’re gone, they’re gone, so hurry in! 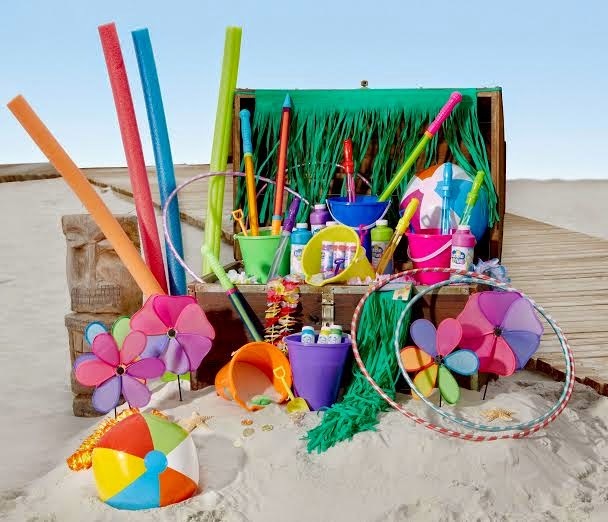 Also check out colorful Summer Fun housewares, party supplies, and toys. All Summer Fun products cost $1 each, and select items may vary by store. Get social with us: @DollarTree on Facebook, Twitter, and Pinterest.